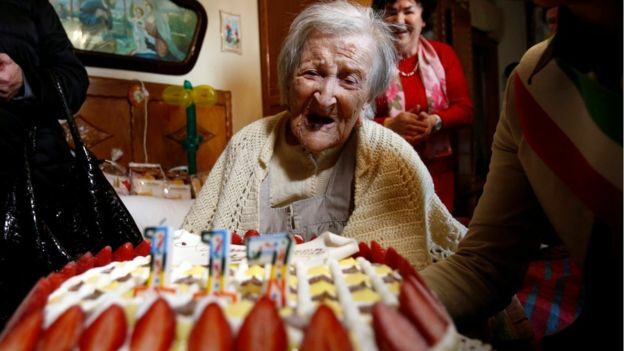 World’s Oldest person Emma Morano dies at the age of 117 in Italy. She was born in 1899 on 29th November. She has seen three centuries, Two World Wars and close to 100 Italian Governments in her lifetime. 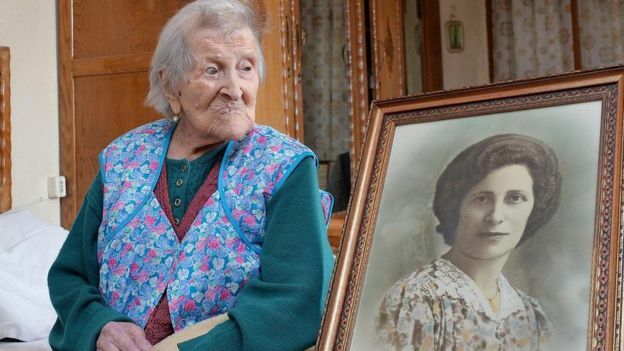 Emma Morano who celebrated her 117th birthday last year died at her home in the Italian City Verbania reported BBC. She lived in this two room apartment for last 20 years. In one of her interview, she told that her genetics was one of the reason, she lived for a long time. 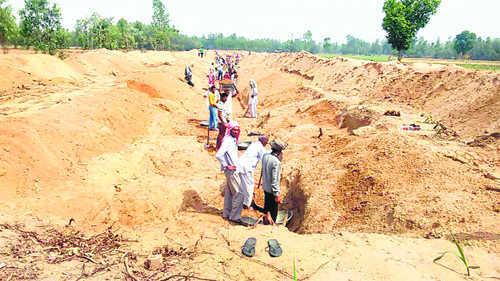 Her mother lived for 91 years whereas many of her seven other siblings lived more than 100. She has followed a typical diet of eggs. According to her doctor for more than 20 years, she ate three eggs per day and two of them used to be raw. She used to have chicken in her dinner. However, she hardly ate vegetables and fruit. 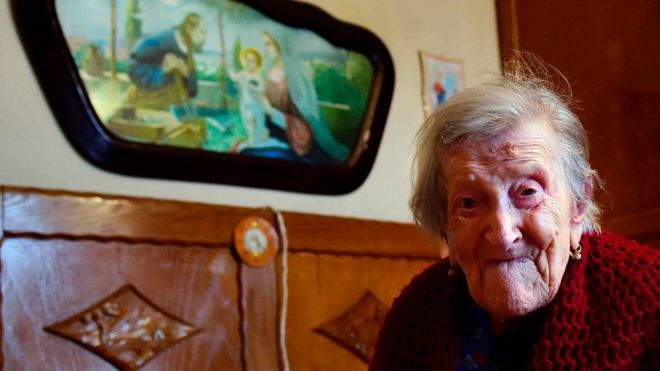 Emma Morano, the world’s oldest person till she was alive got married after to an abusive person. She left him after her only son died six months old. However, she neither got divorced nor she remarried. 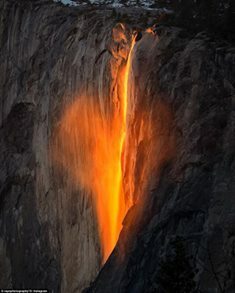 Her husband died in 1978. She told that the person she loved died during World War I, and she had to marry due to the circumstances. As per the Gerontology Research Group (GRG) in the United States, after her death, the World’s Oldest Person is now Violet Brown from Jamaica who was born on March 10, 1900.